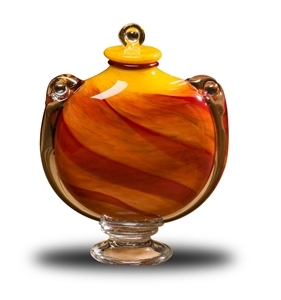 Here you will find a large and unique collection of urns all conveniently located in our online store. When a loved one has passed on, it is often up to the surviving family members to take care of the last details including their final resting place. If your loved one was cremated, their ashes will need to scattered, if this was their wish, or placed in a permanent vessel. Cremation urns pull double duty serving as a vessel to contain the ashes and also as a memorial paying tribute to their life. 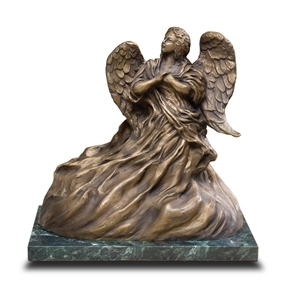 You will find cremation urns in a wide assortment of materials, styles and themes one of which will reflect the spirit of you beloved family member. Selecting the right vessel can feel like a daunting task especially if you were not given any direction. When trying to find the perfect urn consider the kind of life they lived. Were they religious? Did your loved one like any particular sports? Were they artistic or did they appreciate the arts? Ask yourself questions that will reveal the kind of spirit your loved one had. 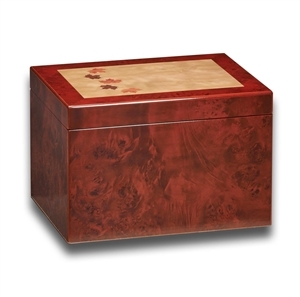 You will most likely want to select a memorial urn which embodies their soul and spirit. In some cases a particular type of urn is necessary. For example, if you are flying the ashes across the country in an airplane and want to take the ashes with you on board, then you will need a cremation urn that is TSA compliant. Having the wrong urn can have you banned from the flight. Lets say you are going to bury the urn in a cemetery grave space. Many cemeteries require that an urn burial vault be used in conjunction with the cremation urn. 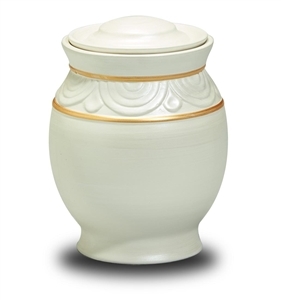 If your loved one wanted their ashes released in the sea or scattered over a certain place, we have biodegradable urns that will disintegrate in water or special urns for scattering the cremated ashes. For most this is the first time having to purchase a cremation urn. If this is the case for you, we have an assortment of articles written especially for you. 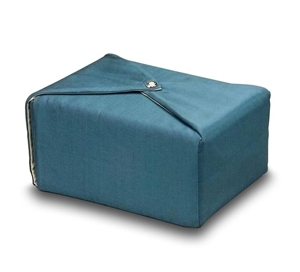 The content that follows covers many aspects of urns, cremation and cremation products. You probably have not had to purchase a cremation urn, yet if that time is now you are faced with many questions. 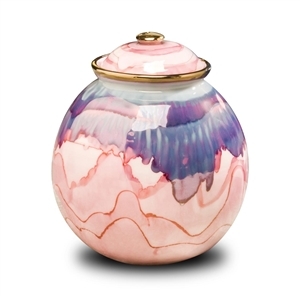 You can learn about the different aspects of purchasing cremation urns. This section features articles that discuss topics such as purchasing an urn online, finding a suitable urn for outdoors or finding more options for the cremated ashes of your loved one. For most, purchasing a cremation urn is a first time experience. This series of articles offers help and advice for which kind of urn to buy to where to buy it from. 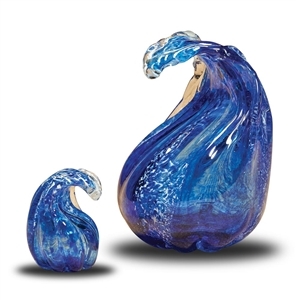 Cremation urns come in a wide variety of shapes and sizes and with so many options one may wonder what is the appropriate size cremation urn for their loved one. In deciding on the right size urn to purchase there are a couple of considerations to be made. 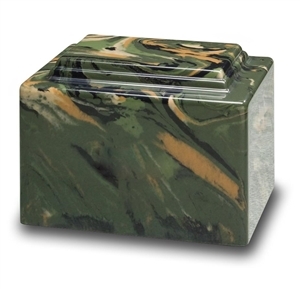 This article details the specific types of urns that can be used for outdoors and burial. 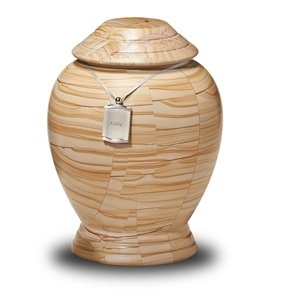 Learn about the different options for personalizing your loved one's funeral cremation urn. 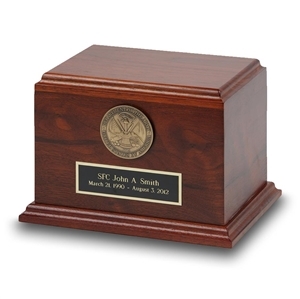 From direct engraving on the cremation urn to engraved nameplates there is a host of choices available. Sympathy gifts are a unique way to tell someone you care about their loss. If you know of someone who has recently lost a family member, here are a few sympathy gifts to consider. 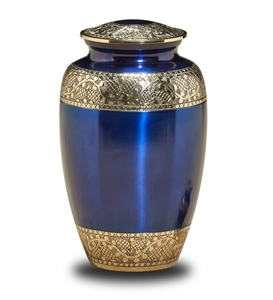 Cremation urns are available in a wide assortment of materials and styles. The articles in this section discuss the many types of urns as well as the materials used to construct them. All can agree that losing a child or infant is the most tragic kind of loss there is. Selecting an urn for an infant or child will be difficult and this article will help inform you of the different type of infant and child urns that are available. are the perfect vessel and can be used by several family members if all want to keep their beloved family member close by. Marble is revered as one of the most beautiful natural stones when polished to a high sheen. It also makes a gorgeous urn lending it's uniqueness to make a truly one of a kind memorial for a departed family member. The art form of cloisonne metalworking has crossed over to funeral urns creating some of the most majestic looking vessels. These urns are completely handcrafted using ancient techniques that have been around for thousands of years. Most people think of ceramics being used in flatware, flooring and vases to name a few of its uses. Urns made from ceramics are among the most popular kinds being sold today. 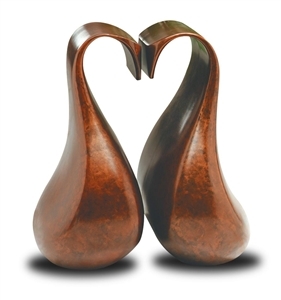 Another beauty of nature, wood is used to create soulful urn vessels that embody warmth and timeless beauty. 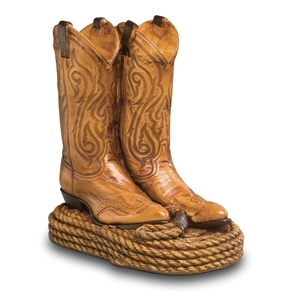 The many types of woods and construction techniques make for limitless choices in wood urns. 'Going green' has made its way even into the funeral industry and urns that are Earth friendly are coming into demand. 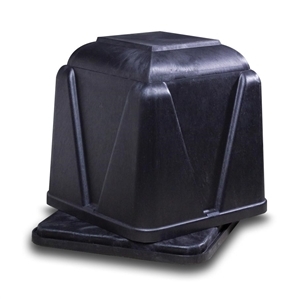 These urns can be used in water dispersion as well as ground burial accelerating one's return to the Earth. 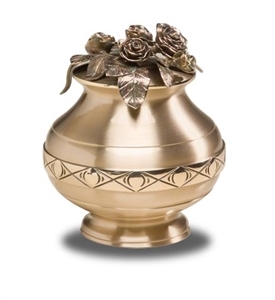 The most durable of all urn materials, bronze is an ancient alloy that commands attention when used in the creation of an urn memorial. 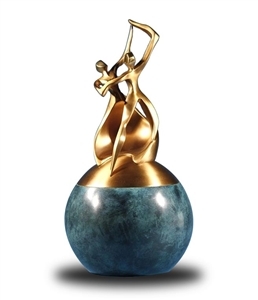 Bronze is commonly used in its sculpted form creating magnificent works of art. You can educate yourself with several aspects of cremation in this section of articles. Learn about the history of cremation, the cremation process and other interesting topics such as scattering ashes by air. Have you ever been curious what goes on during the cremation process? This article details the procedures involved in this fast growing funeral trend. 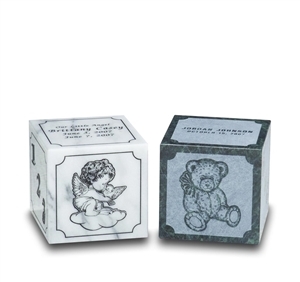 Memorializing a loved on who has been cremated opens up many options. Used to be all one could do was either scatter a loved one's ashes or place them in an urn. Now, there are many ideas coming to market and giving family members limitless choices on memorializing your departed loved one. How long has cremation been around? Where did it start? Who were the first people to utilize this burial method? These are the most common questions asked about the history of cremation and this article sheds much light on the subject. Scattering the ashes of a loved one by air is an affordable option many choose as the demand for cremation rises. Aerial scattering offers a means of closure to families who are ready to take the final step in the grieving process.